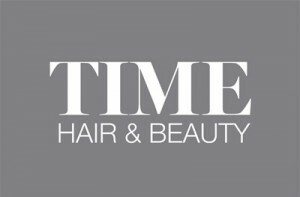 TIME Hair and Beauty is the creation of Katherine Casey-Farmer (Kat) a local resident who wanted to use her wealth of experience and knowledge from her time working in Covent garden, Camden, Croydon and Reigate to bring a touch of class, style and trend to the community. Our Mission – To give every single one of our clients an exceptional service whilst leaving them with their hair and beauty needs not only fulfilled but exceeded also. What makes us different? At TIME Hair and Beauty we are committed to education for both our clients and our team. We invest massively in regular training in all of our product knowledge ensuring that you will only ever leave with the products you need not just sold. In turn we will also ensure that you are educated on how and when to use them. Our stylists and therapists are required by contract to attend constant training to keep at the forefront of the industry meaning you will always be provided with the most up to date style, colour or treatment. Katherine has hand picked her team of incredibly talented stylists, colourists and therapists who are honest, reliable and passionate about their work. This passion extends to creating a welcoming, relaxing and enjoyable salon experience. We have endeavoured to think of every element of the salon from the moment you walk through the door. Customer care is at the heart of everything we do and we strive to continually meet and exceed clients expectations through our extensive knowledge and passion of our trade. 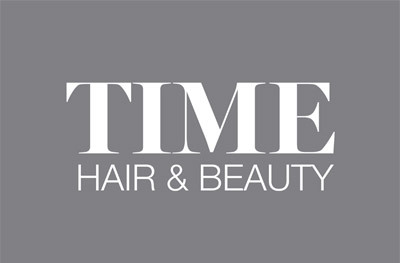 TIME Hair and Beauty are proud to boast a strong male and female clientele that span over all age ranges.